-It is enviromental friendly,innocuous and quite safe for children's health. 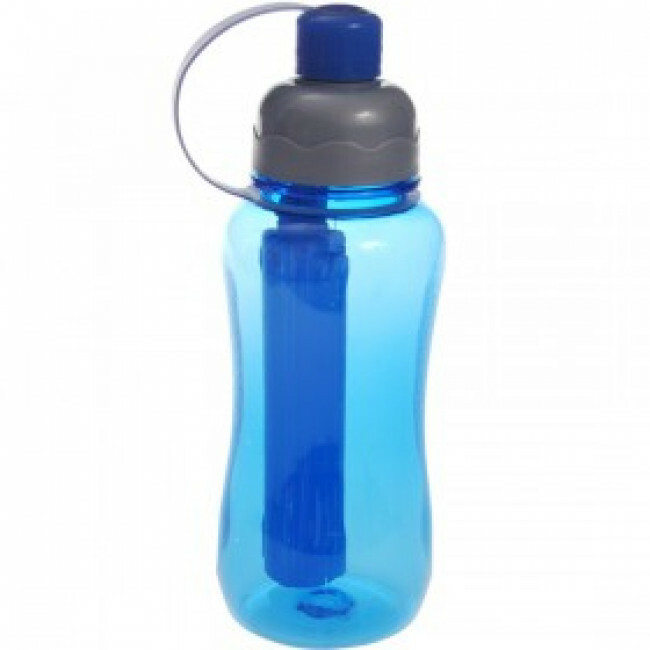 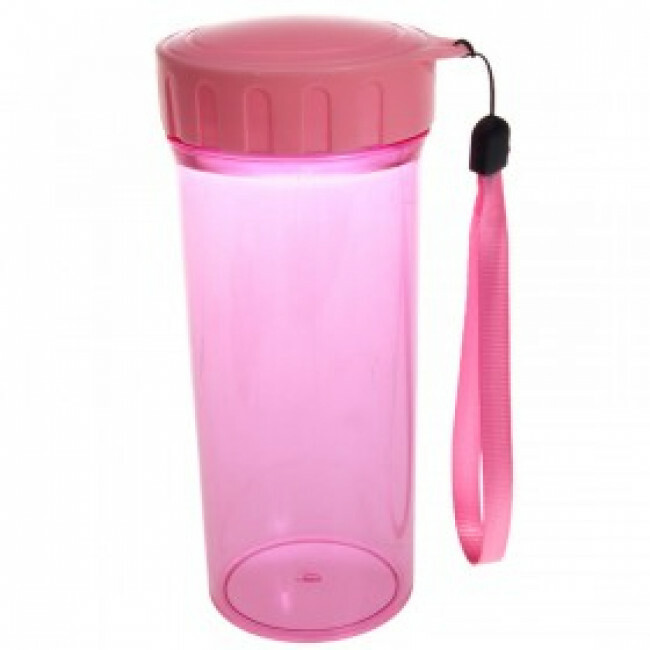 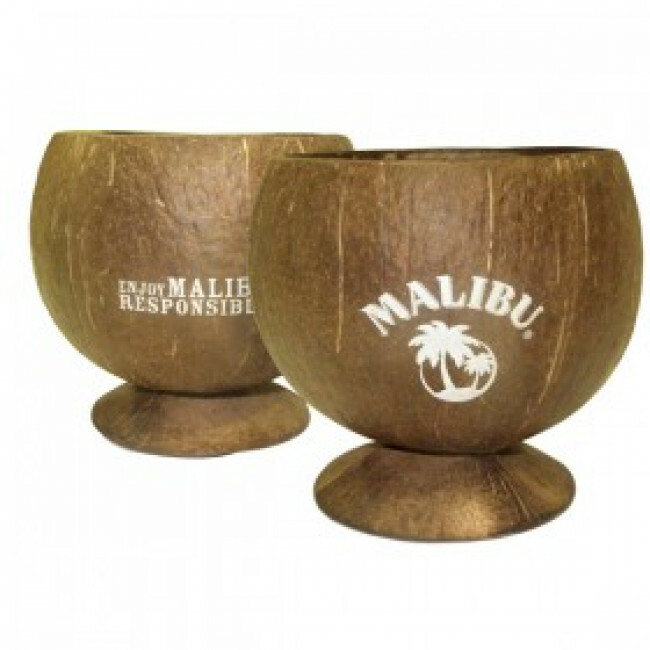 -It gives you access to whatever you're drinking without the bother of unscrewing the cap. 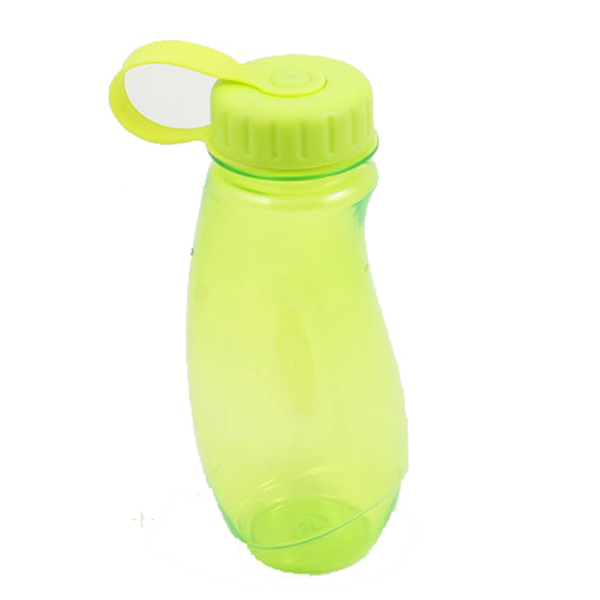 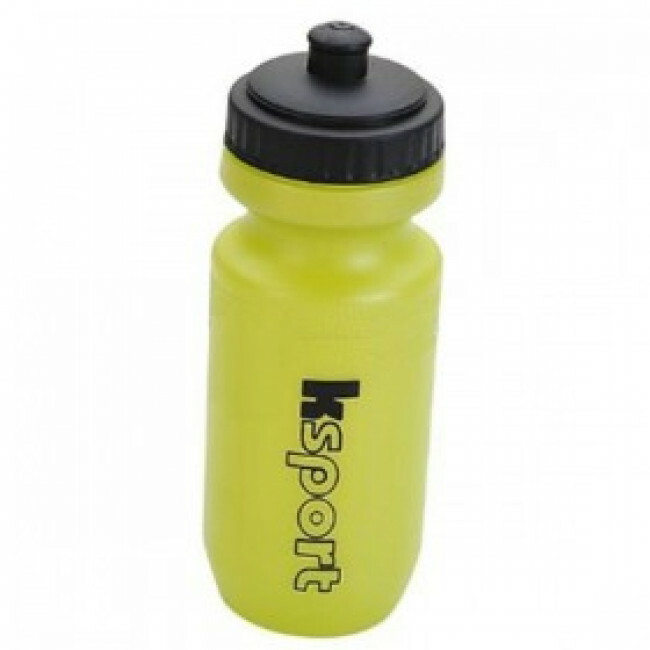 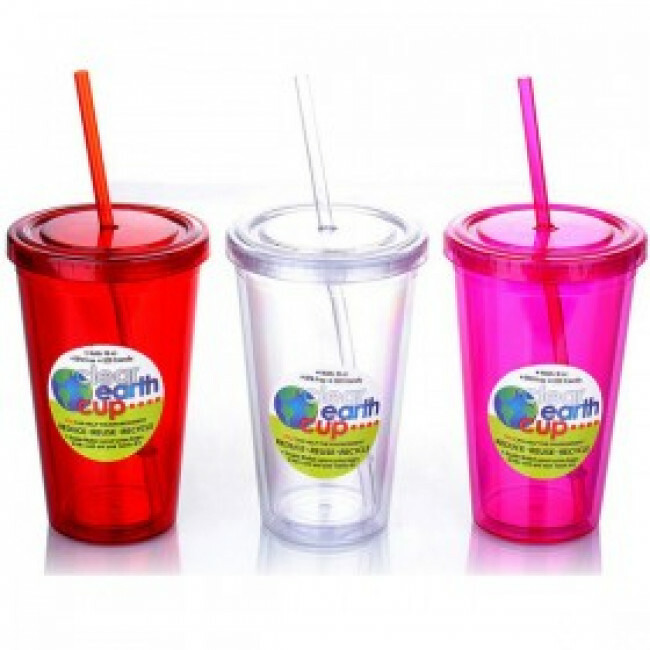 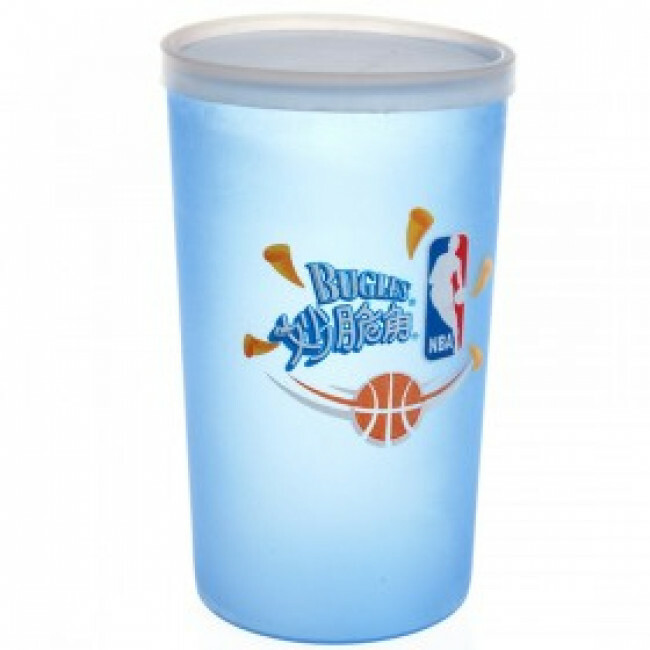 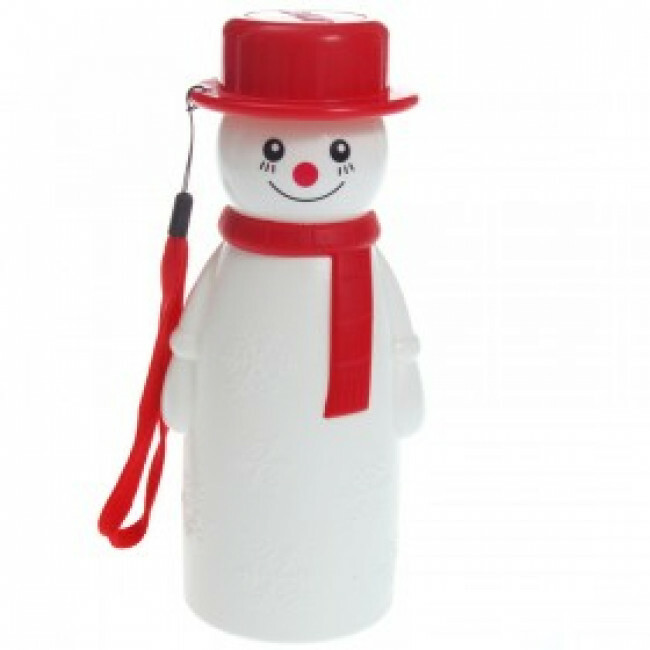 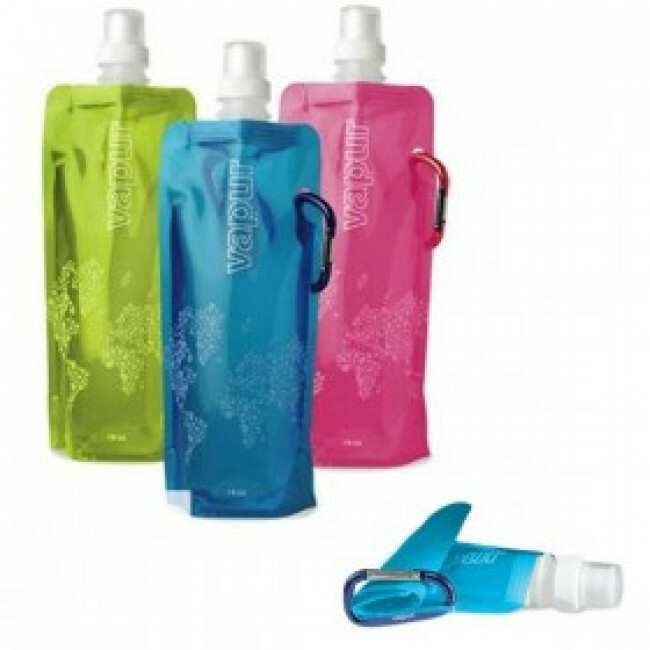 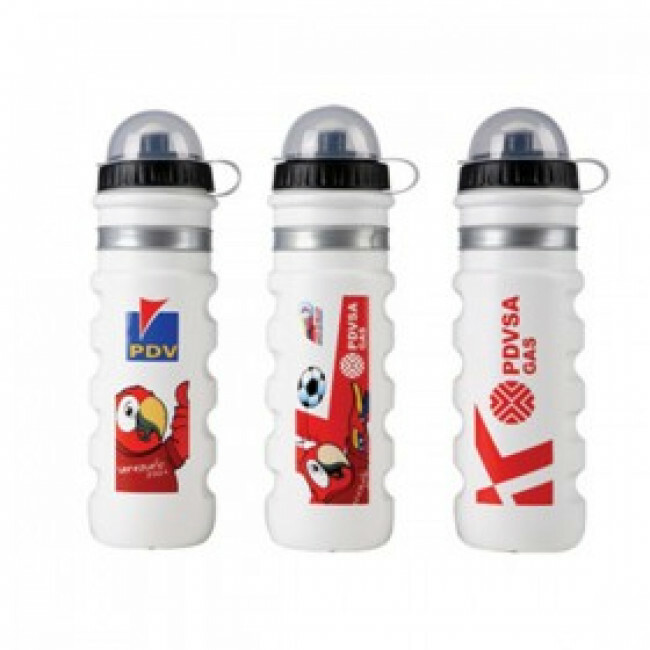 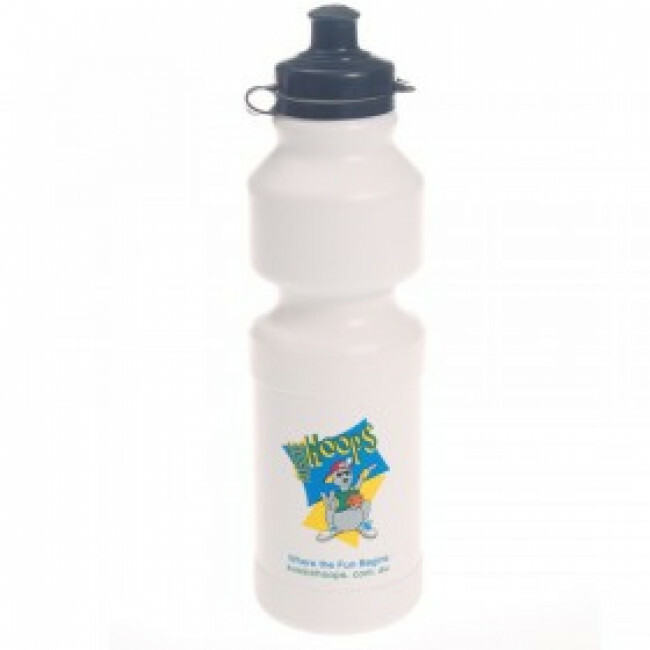 -Suitable for sport,housewares,promotion gift etc.